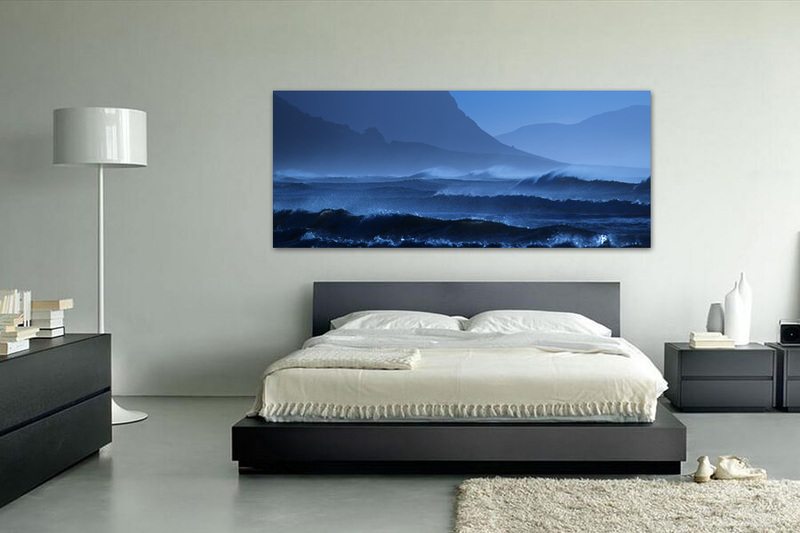 Kneeke offers high quality fine art photography in unlimited and limited edition prints. Feel free to take a look around in the portfolio of Kneeke, some work is available in unlimited editions, which you can order online, see prints. Some images, specially selected by Kneeke, are only available as Limited Edition prints on dibond, finished with 3mm acryl glass and come with certification and number, see Limited Editions. If you have any questions or p.e. like to exhibit the work of Kneeke, feel free to mail Kneeke.